In a statement published in the Royal Gazette late yesterday (Feb 8) and broadcast nationwide on all television channels late last night, King Bodindradebayavarangkun said that while Princess Ubolratana had relinquished her royal title in 1972, she remains a royal family member by tradition. 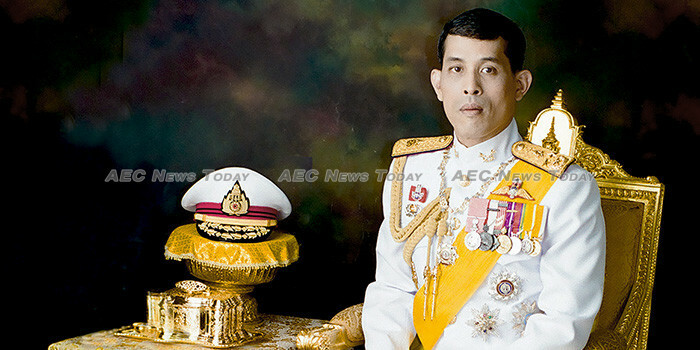 In what can only be described as a blistering attack on the fumbled attempt to drag Thailand’s royal house into the coming elections, King Bodindradebayavarangkun said: “Bringing a high-ranking member of the royal family to politics, in whatever manner, is an act in violation of the royal tradition and national culture and highly inappropriate”. “The king is above politics and holds a position of respect. No one may violate, accuse or file charges against him in any way. The provisions also cover the queen, heir-apparent and royal family members close to the king”, the statement said. 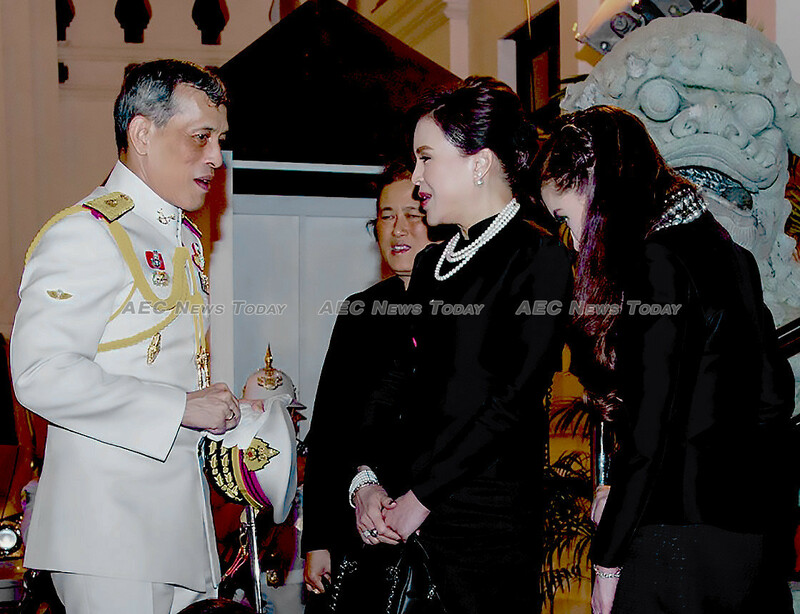 The King’s statement went on to add that the same principles of being above politics and of political neutrality also apply to all royal family members. They may not hold any political position as “it is against the intention of the constitutions and constitutional monarchy tradition to bring members of the royal family into politics”. Thailand became a constitutional monarchy in 1932 when King Prajadhipok (Rama VII) signed the Permanent Constitution of Siam. Throughout the 25 general elections and 12 successful coups d’états since then ‘the palace’ has generally maintained an isolated stance to the country’s political upheavals. The national ballot next month is the first to be held since the Thai military staged a ‘military intervention’ and ‘suspended democracy’ in the kingdom in 2014. General Prayut Chan-o-cha has held the position of prime minister since August 2014. Established by cohorts of fugitive former prime minister Thaksin Shinawatra, the past few months have seen former key Shinawatra supporters resign from the main opposition Pheu Thai Party (PTP) and jump onboard the TRC. Elected prime minister in 2001, Shinawatra was deposed by a military coup in 2006 and fled ahead of a corruption conviction in 2008. His sister Yingluck was elected prime minister in 2011 and removed from office in 2014 by General Chan-o-cha’s ‘military intervention’. She fled Thailand in August 2017 ahead of a five year sentence for criminal negligence. 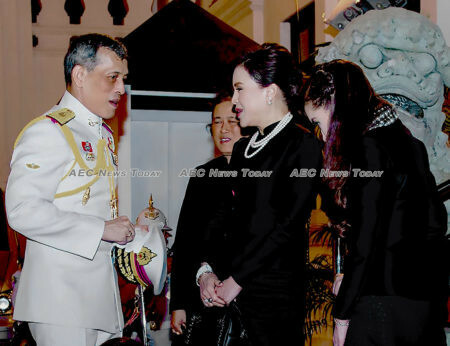 The nomination of Princess Ubolratana was widely seen as an attempt by Shinawatra to ‘coup proof’ future governments. Shinawatra-aligned parties have won every Thailand general election since 2001, only to be removed by the courts or military force. The nomination also raised concerns at the prospect of an election candidate, and future government and prime minister that could not be criticised. While article 112 of Thailand’s criminal code specifically protects ‘the king, the queen, the heir-apparent or the regent ‘from abuse, threats, insults, or offensive behaviour, it has been widely interpreted in the past. Specifying jail terms of between three and 15 years for those convicted, a Thai citizen recently filed a ‘lèse-majesté’ complaint against a person who criticised a dress designed by Princess Srivannavari Nariratana, a daughter of King Bodindradebayavarangkun, worn in the Miss Universe contest. Complaints can be filed by anyone, against anyone, and they must always be investigated by the police. Although Princess Ubolratana formally relinquished her royal title 47 years ago, she is still treated as a royal (hence the honorific used before her first name), and included in nightly television broadcasts of royal activities. A matter noted in the King’s statement. 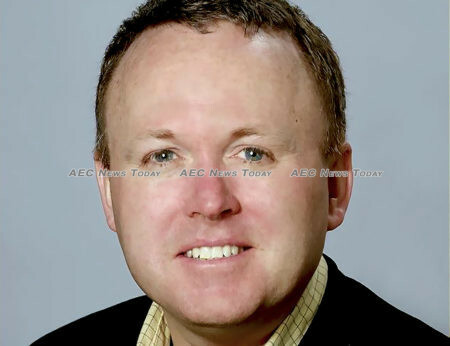 Speculating that the King’s late-night statement may have been due to private attempts at getting his sister to withdraw her nomination failing, Dr Chambers said “The King’s intervention means that he never favoured his elder sister’s participation in politics, clearly. “In fact, her registration occurred irrespective of his wishes which probably led to his anger at her actions. She has effectively grandstanded him in the lead up to his coronation”, Dr Chambers said, adding that “there are now clear divisions in the palace”. While some saw the prospects of a ‘royal prime minister’ as an opportunity to reach across the deep political divisions in Thai society, the announcement only served to create new ones. Summing up the King’s surprise announcement, Andrew MacGregor Marshall, a long-time Thai royal critic, foreign correspondent, and a lecturer at Edinburgh Napier University wrote: ‘Royalists who had been appalled by the prospect of a political deal with Thaksin are now rejoicing, while Thais who believed the deal heralded an end to political conflict are heartbroken’. Either way, TRCs attempt to ‘junta proof’ the election and gain credibility by association appears to have been a massive failure, leaving it now without a prime ministerial candidate in the March 24 elections, and earning the displeasure of the King. Stop Press: As this story was being prepared for publication TRC announced that it will comply with the King’s wishes and withdraw the nomination of Princess Ubolratana.